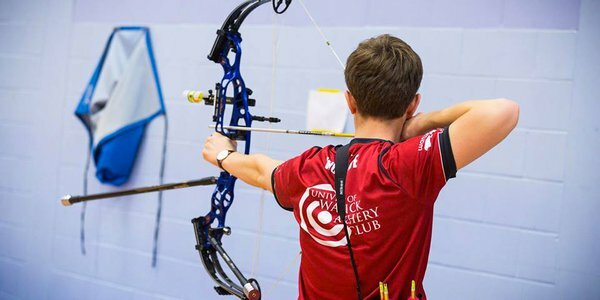 The University of Warwick Archery Club (or UWAC) is an informal and inclusive sports club providing a friendly atmosphere for its members to meet, socialise and shoot together. 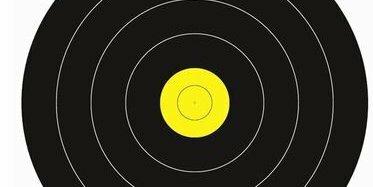 There was a strong performance by the Warwick Archers at the second BUTTS leg, hosted by Oxford University. 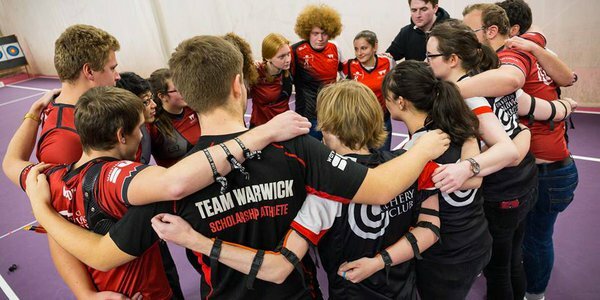 On 17th November 2018, Warwick hosted the first ever BUTTS Non-Recurve Championships! 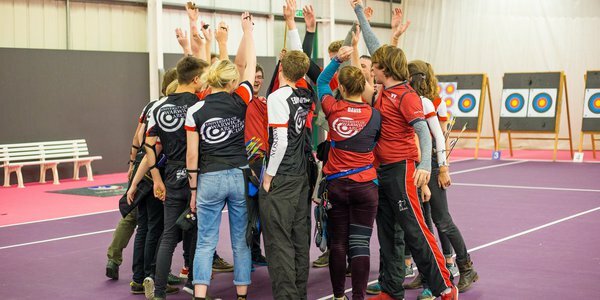 The first BUTTS league leg of the season was held at Loughborough University on 10th November 2018. 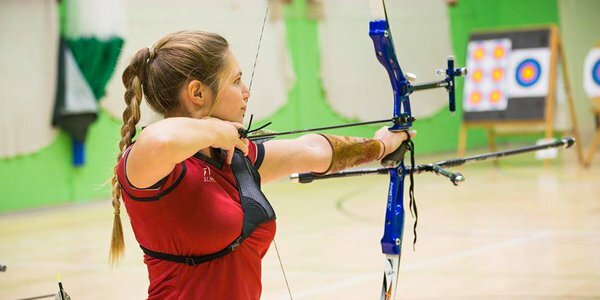 This year, the BUTTS Field Championships were hosted by the Long Buckby Archery Club in Daventry.